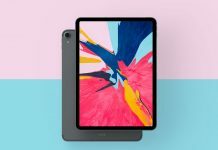 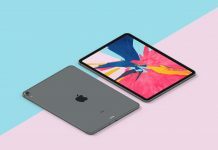 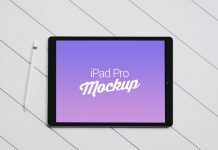 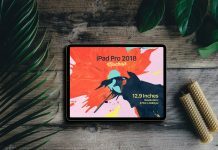 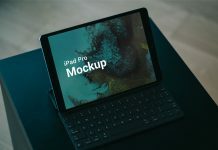 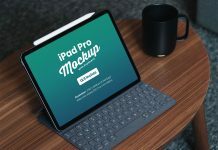 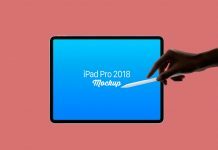 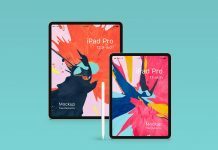 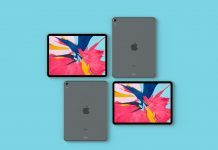 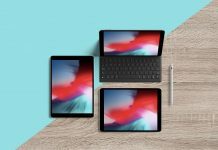 We are sharing today an iPad Pro 2018 mockup created by graphicsegg. 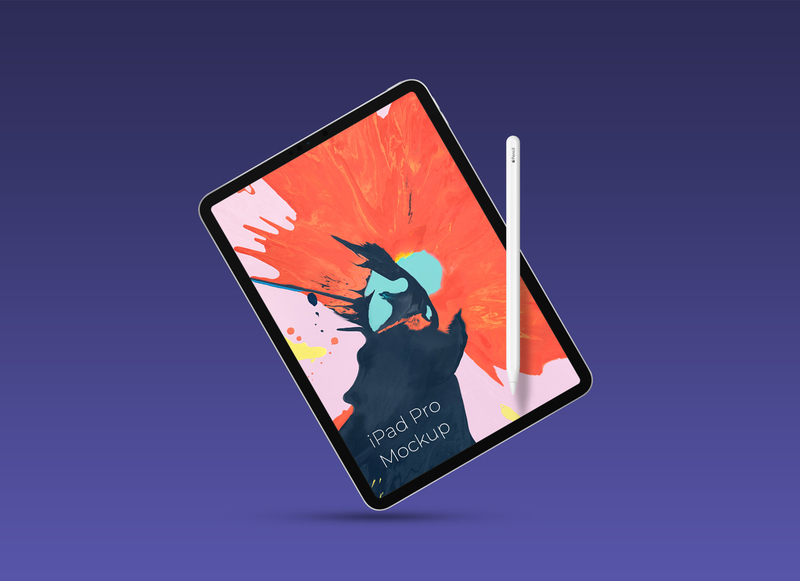 Easily place your user interface design on smart object, move Apple Pencil anywhere as both Pencil and iPad are created on transparent background. 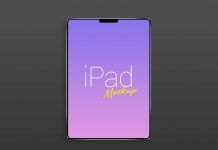 Change the background color after placing your artwork. 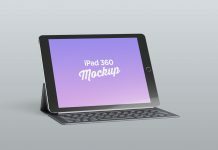 You can customize background by using highlight to make it gradient.